The first thing you will notice is the awesome new Twin-spar aluminium frame wrapped in the latest race inspired graphics which provides superior handling, increased response and reduced weight. Just like Honda’s class leading CRF race models! No more guessing how much fuel you have left or wondering if you have left the key on! The hand new LED fuel and ignition lights let you know once its time to refuel and ensure you turn off the bike to preserve the battery. 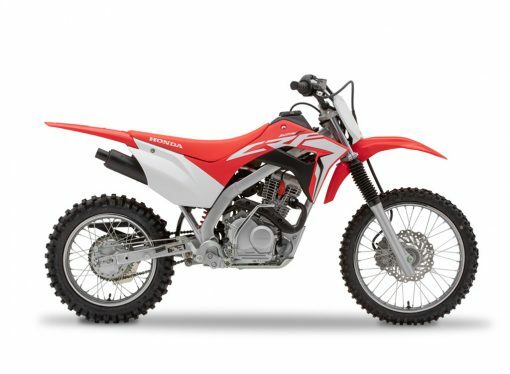 Smooth and tractable power is essential for inspiring young riders. 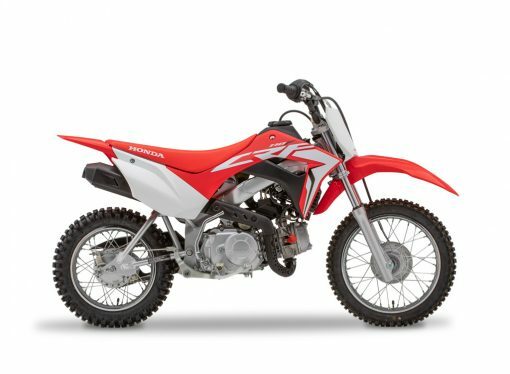 Honda’s proven PGM-FI fuel injection management system is rock solid and it is great to see this technology finally reaching the minibike range. Even more durable and build to take everything your kids can throw at it (or can throw the bike at!) and includes the new fuel warning light as mentioned and an improved fuel cap as well! Kids just want to have fun and ride. Here at Honda we know the feeling well! 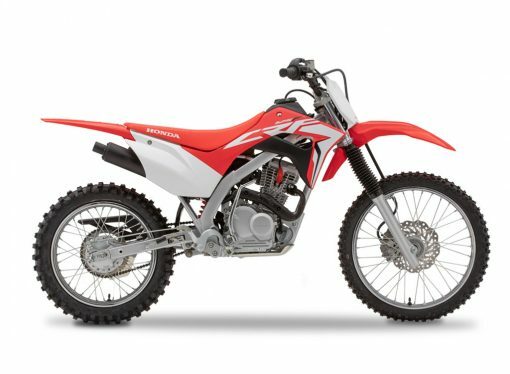 Spend more time out riding and less time servicing with maintenance-free CD ignition, automatic cam chain adjustment, long life sprockets, and closed crankcase ventilation system and more all add up to make maintenance a breeze.